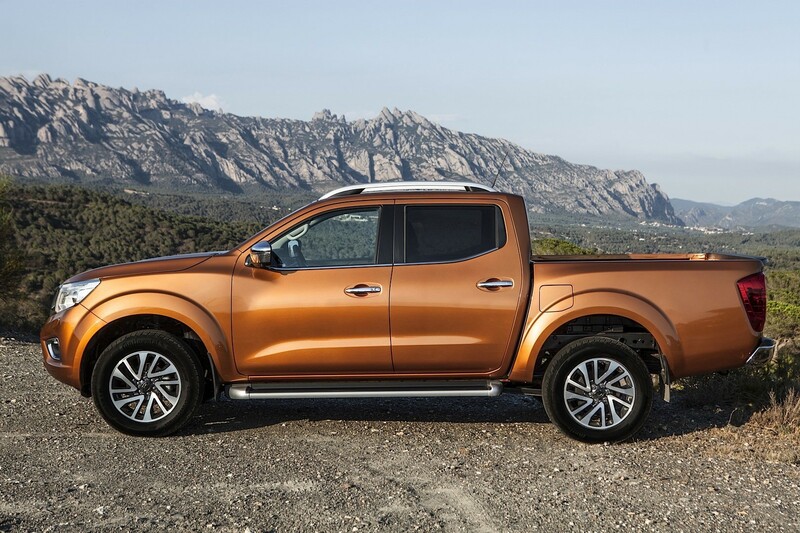 Nissan has unveiled the all-new Navara NP300 pick-up. Why would this be a news of interest for any Benz fan? Simple. What we see here is in fact none other than the upcoming Mercedes pick-up in humbler Nissan clothes. Called the GLT, Mercedes’ first-ever pick-up will be developed in close partnership with Nissan. 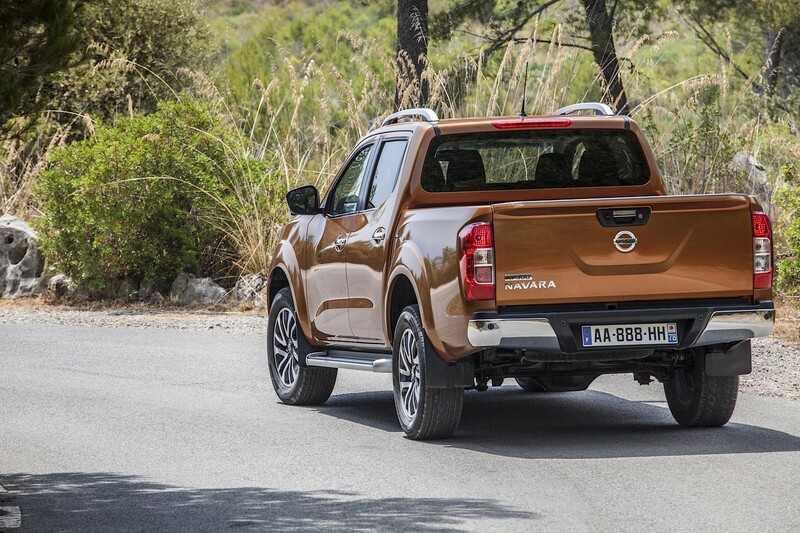 Daimler is already collaborating with Renault-Nissan globally, this very alliance paving the way for platform sharing between the all-new Navara and Mercedes’ own GLT. The future Mercedes pick-up will come in only one bodystyle, a four-door twin-cab. Independent rear suspension, 4Matic AWD and six-speed manual transmission will all be standard, with a seven-speed automatic on the options list. A wide choice of drivetrains will be available, with four- and six-cylinder engines expected to be offered alongside the GLT, in petrol and diesel flavours while prices are expected to start around $30,000 (£21,000). 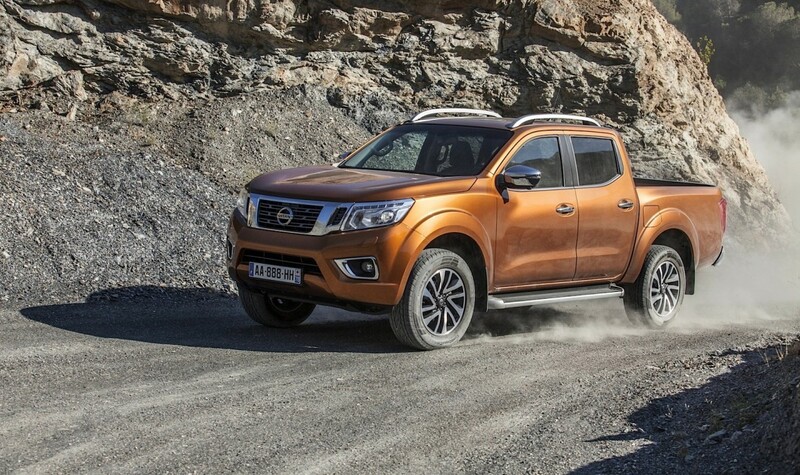 Time to go back to its source of inspiration, the Nissan Navara. Set to make its public debut at next month’s Frankfurt motor show, the third generation of the Japanese pick-up is now bigger and features a 67mm longer bed at 1,578mm in the popular Double Cab guise, as well as a modern five-link independent rear suspension system that’s 20 kg lighter than before. Four-wheel drive will be standard or optional, depending on version, with lesser models featuring front-wheel drive. The all-new Nissan Navara is powered by an equally new 2.3-litre dCi twin-turbo diesel engine claimed to be up to 24 percent more efficient than the unit it replaces. Two power outputs will be offered, namely 160 HP and 190 HP, alongside six-speed manual and seven-speed automatic transmission options, all highly unlikely to make their way under the skin of the future Mercedes pick-up.